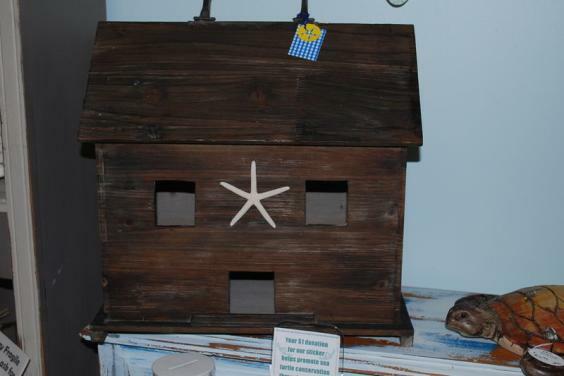 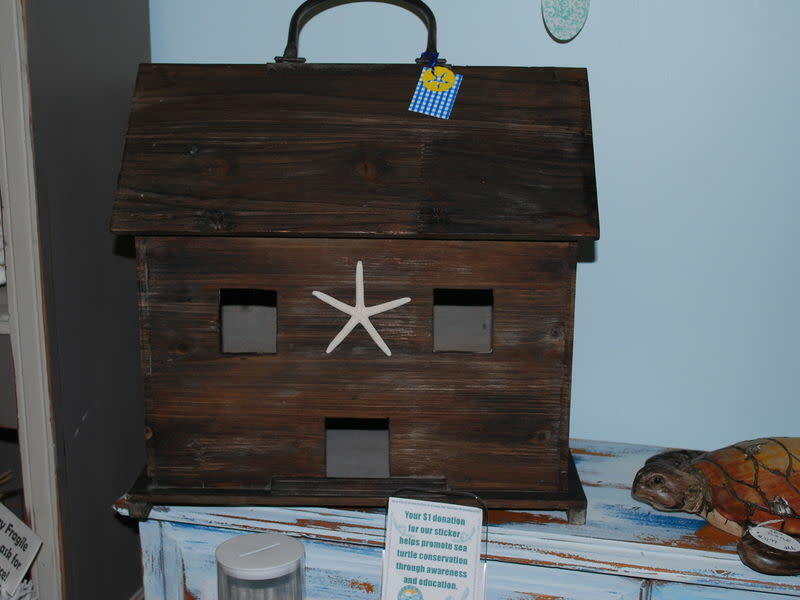 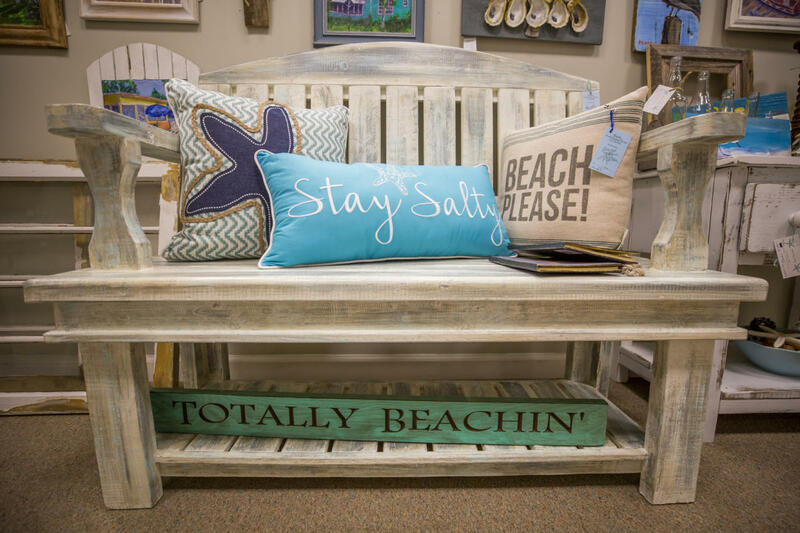 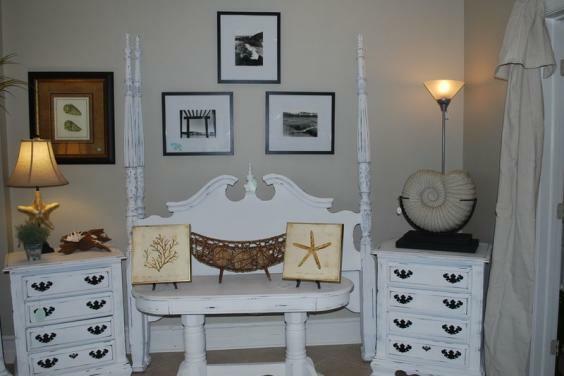 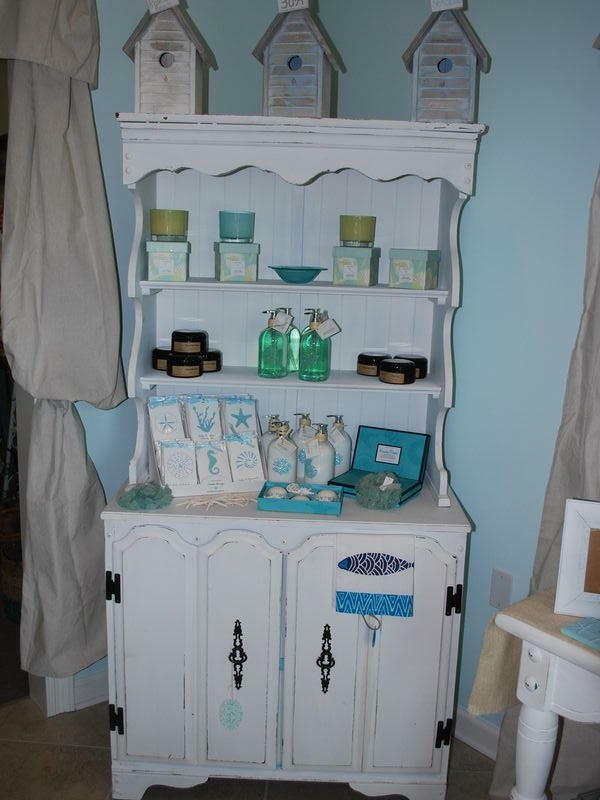 The beach's premier collection of eclectic coastal art, refurbished furniture and specialty items. 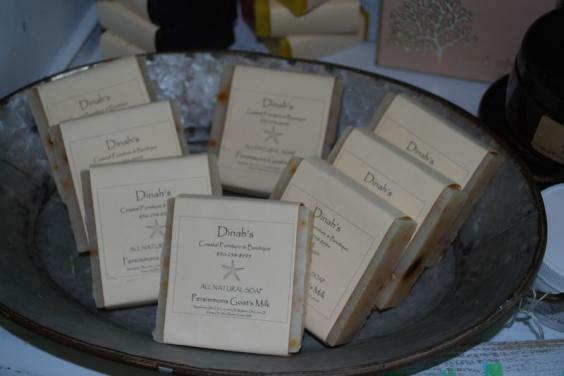 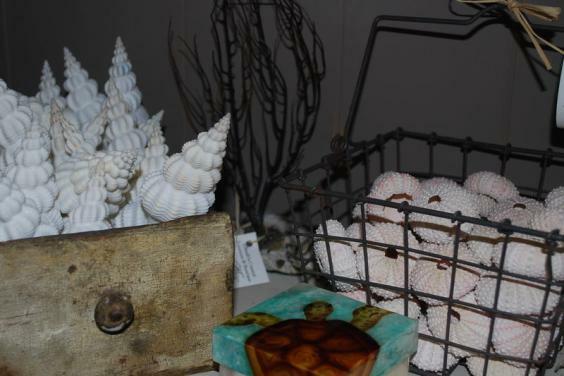 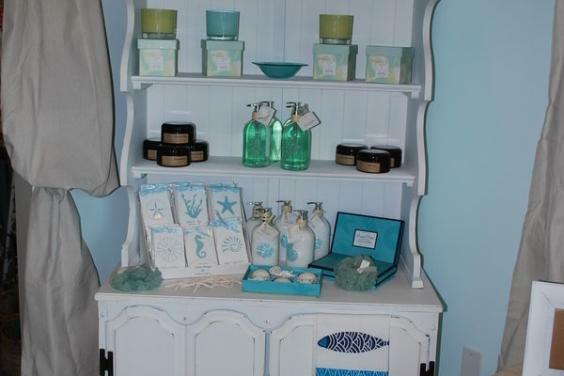 Homemade soaps, local artists, jewelry and coastal furnishings fill this quaint shop, conveniently located on the West End of Back Beach Road , just two miles east of Rosemary. 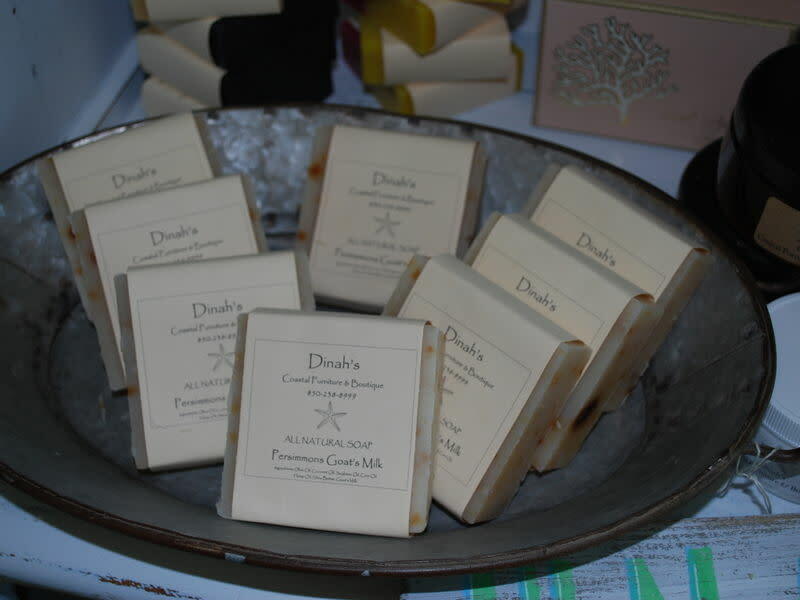 Your stop for famed Hilltop Meat Company's smoked meats, sauces and rubs, as well as Dean's famous seven layer cakes - the epitome of fine southern hospitality! 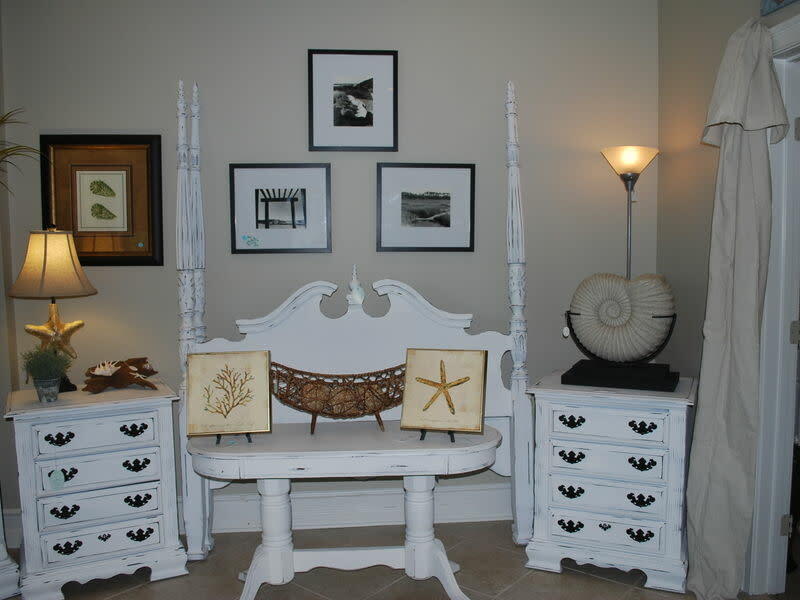 Classes available for coastal refinishing furniture; custom furniture refinishing available as well.